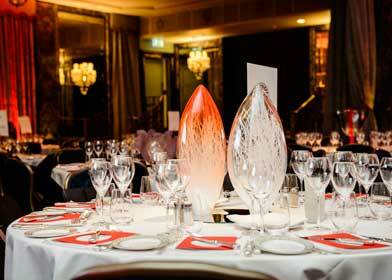 The Awards culminate with a dazzling ceremony at one of London’s most iconic locations, the Ballroom at The Dorchester hotel in Mayfair. 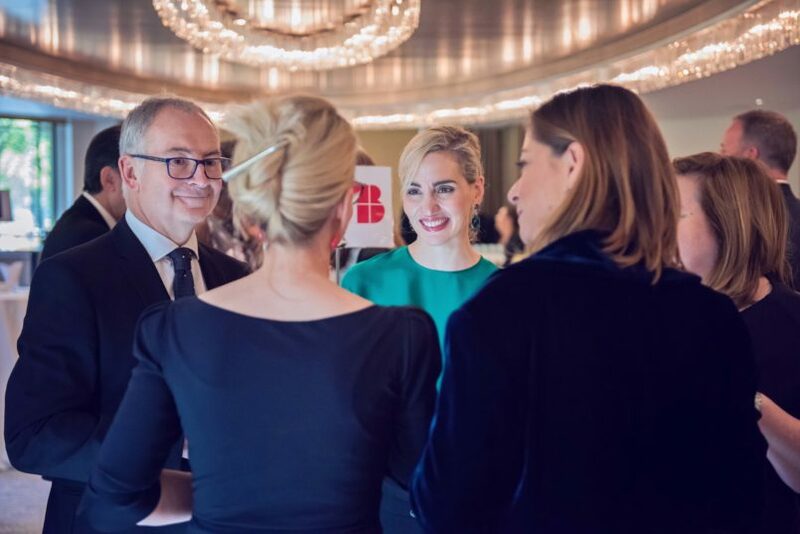 In opulent 1930s Art Deco surroundings, finalists and sponsors from across the world celebrated being part of a community that represents excellence in global design. 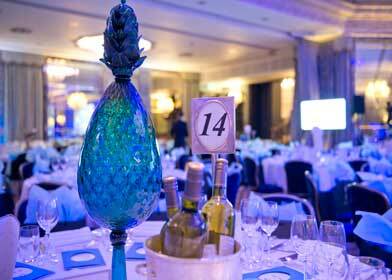 This event offers a unique opportunity to meet other top-tier professionals from the design industry. 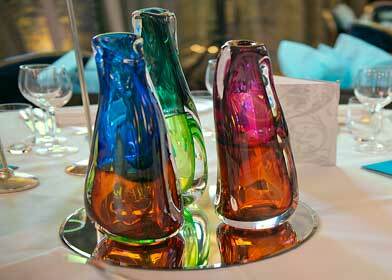 This edition is held on Friday 26 October 2018, winners in 14 categories will receive a beautiful SBID International Design Award 2018 trophy, specially created by Czech glass specialist Sans Souci Glass Deco. 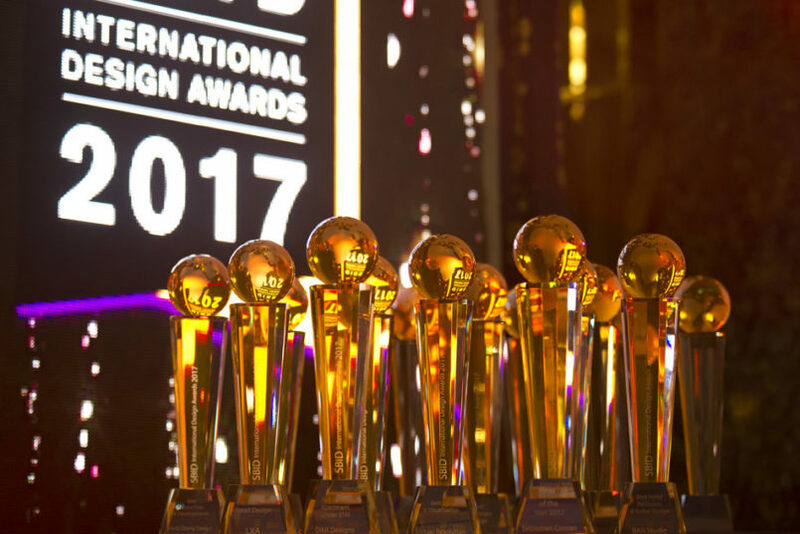 All projects from the winners and finalists will be published in the SBID Global Interior Design 2018 coffee table book, a lasting document of this special occasion and given to all attendees. 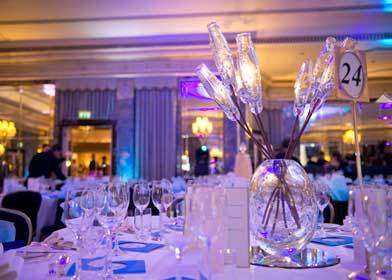 All guests can benefit from subsidised room rates at The Dorchester for the event (subject to availability). 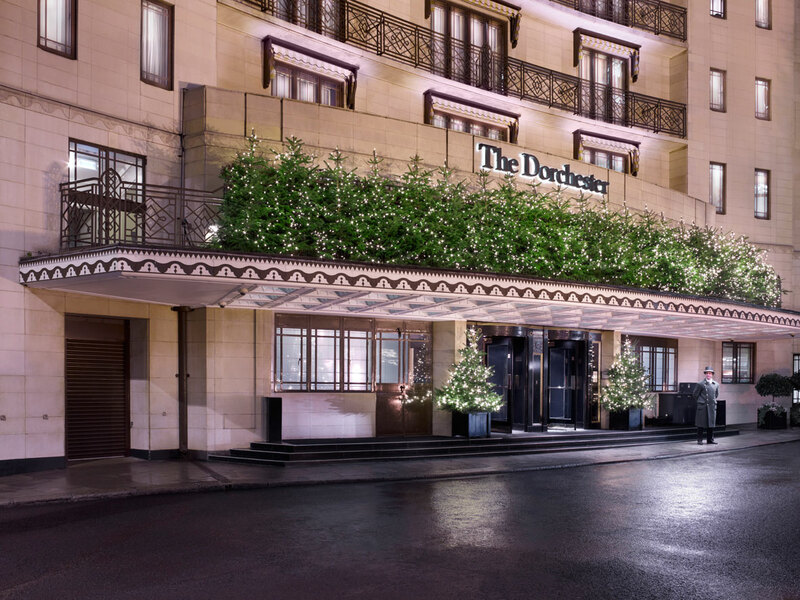 SBID offers all members, finalists and attendees special rates at various London hotels, please email awards@sbid.org for further information. *Prices are subject to VAT. Tables of 12 available upon request. All tickets purchased within one transaction will be seated together. Tickets are non-refundable. SBID reserves the right to refuse entry.